Labour leader Jeremy Corbyn has breached the respect and trust between the UK and Saudi Arabia, a move which may have “serious repercussions,” the Gulf Kingdom’s ambassador to Britain has warned. Prince Mohammed bin Nawaf bin Abdulaziz aired his views in the Telegraph newspaper in the wake of a row over UK contracts. The ambassador singled out Labour leader Jeremy Corbyn for his efforts to halt a contract to provide prison services to Saudi Arabia’s notorious jails. "One recent example of this mutual respect being breached was when Jeremy Corbyn, leader of the Opposition, claimed that he had convinced Prime Minister David Cameron to cancel a prison consultancy contract with Saudi Arabia worth £5.9 million [US$9 million],” Abdulaziz argued. He also said that Saudi Arabia often had to deal with a “lack of understanding and misconceptions” about the Gulf regime’s traditions, laws and customs. Saudi Arabian laws allow stoning, decapitation and crucifixion and these take place regularly. 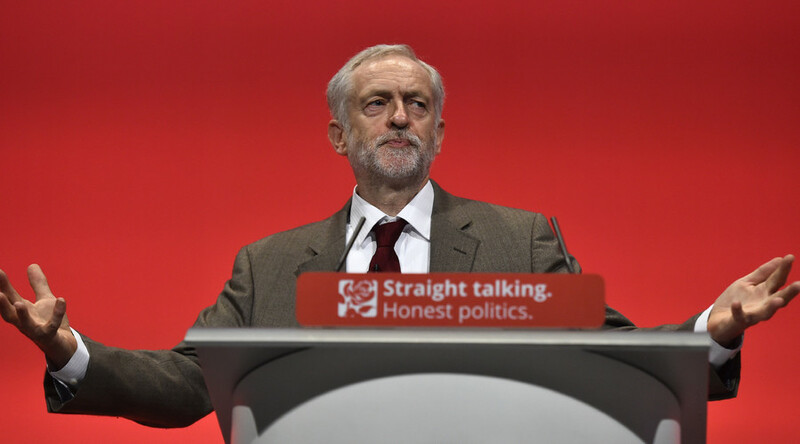 Corbyn’s intervention over the prison services contract centered on the case of Ali Mohammed Baqir al-Nimra, who was arrested at the age of 17 for resisting the regime and is due to be beheaded and then crucified. "Hasty decisions prompted by short-term gains often do more harm than good in the longer term," he said.